"Brevet commissions for Indian campaigns." Brevet commissions for Indian campaigns. Brevet Commissions for Indian Campaigns. 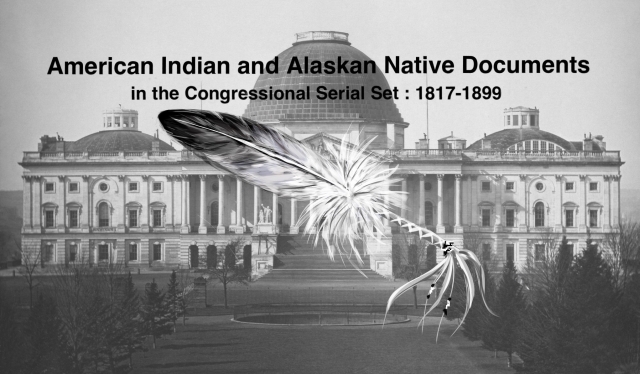 Commissions withheld in the past because of doubt as to whether Indian wars are "wars."